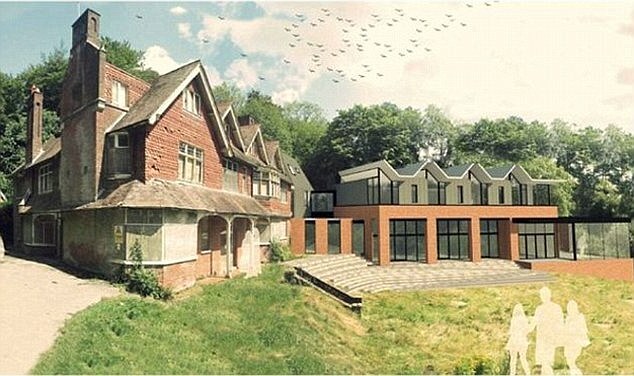 The Judicial Review yesterday ruled that the development of Undershaw as the new home of Stepping Stones can go ahead. The final challenge to the plans was rejected by Justice Foskett according to BBC News. The decision removes the final obstacle to the school’s opening in May 2016. 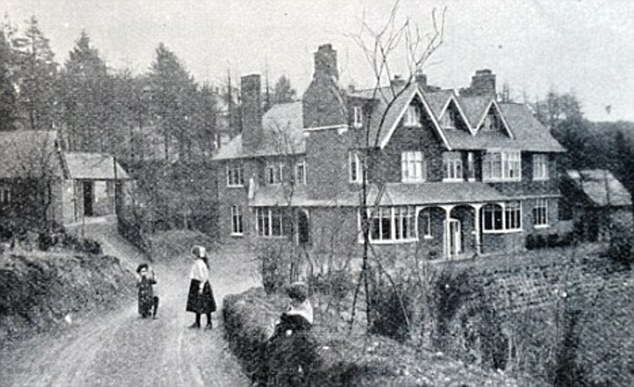 The picture above shows the new building that will sit alongside the original Underhsaw house. 60+ Sherlock authors around the world are working on fundraising for restoration projects at the school with the MX Book of New Sherlock Holmes Stories which has been a bestseller among Sherlock fans in the run up to Christmas. There were three initial volumes (totalling 1,340 pages and 60 stories) and Volume IV should be ready in time for the school’s opening.